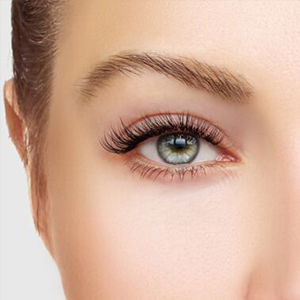 Botox is considered to be the leading, non-surgical treatment approach for dynamic wrinkles. It is a purified form of botulinum toxin A and it works by blocking the nerves that contract muscles, softening them and their associated wrinkles. Dr. Reinblatt performs arguably the best Botox in Westchester. Sharp jaw lines are undeniable signs of confidence, beauty and youth. 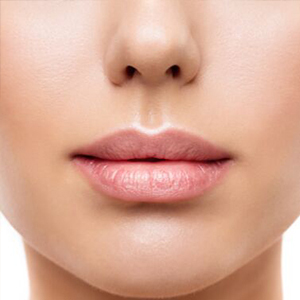 With age, these features can begin to disappear, as the cheek muscles droop and the jaw loses its definition. When this occurs, our BOTOX injections can be treated into the lower jawline to counter sagging cheek muscles, restore a toned jawline and re-create your youthful neck contours. It's one of the best ways to refine the lower portion of the face and neck without surgery. Many of Dr. Reinblatt's Westchester Botox patients are interested in obtaining the most natural BOTOX results possible. They have seen their peers with frozen, lifeless expressions and they want to avoid the same fate - while still minimizing their telltale signs of aging. Fortunately, it is possible to achieve natural BOTOX results - as long as you visit the right provider. The ideal place for BOTOX injections is at the office of a plastic surgeon who performs facial cosmetic procedures. These surgeons have a deep understanding of facial anatomy, and can ensure that your injections produce natural - not frozen - results. Dr. Reinblatt some of the best Botox White Plains has to offer. BOTOX is the most popular minimally-invasive cosmetic procedure. In 2015 alone, 6.7 million procedures were performed in the U.S. When you arrive at Dr. Reinblatt's office for your Botox in White Plains, she will ask you to begin by contracting your facial muscles. This allows her to determine the placement of your injections. She will then inject the BOTOX directly into the muscles that are causing your wrinkles. You should not feel any pain and no anesthesia will be necessary. However, if you have a low threshold for pain, Dr. Reinblatt may offer a topical anesthetic or ice to numb the area. The procedure itself takes 10 minutes and your entire visit to our office will be done in about an hour, so you can easily schedule your appointment during your lunch break. You will not require any downtime after your BOTOX injections and will be cleared to return to work and resume your normal daily activities right away. The results of your BOTOX injections in Westchester should appear within a few days, and they will continue to improve for up to one month. The improvements typically last around four months, at which point you will need a repeat appointment to maintain your results. BOTOX has an exemplary and long-term safety record. It has been safely used by millions of people for many years. How Soon Will I See Results from a BOTOX Treatment? There are a number of factors that will determine how long it will take before you notice any improvement from your BOTOX treatment. BOTOX results greatly depend on the individual, the expert injector administering your treatment and the area being treated. In general, most patients will begin to see improvements between 24 and 72 hours. Optimal results can be seen usually around five days. BOTOX injections are administered with a fine gauge needle. Most expert aestheticians that administer BOTOX treatments have years of experience that patients hardly notice the needle at all. Depending on the treatment area, several injections may be needed; patients have reported a pinching sensation, but are quite comfortable overall. Is There a Recovery Period with BOTOX? Patients can return to work or their daily routine immediately after BOTOX injections. You should refrain from any strenuous activity for 24 hours. Both BOTOX and dermal fillers are very effective when it comes to reducing the signs of aging, but they each address different challenges. 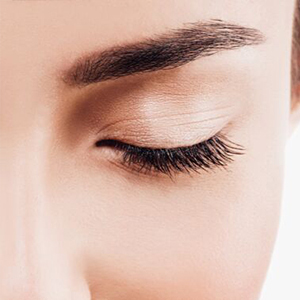 The most significant difference between BOTOX and dermal fillers is that BOTOX targets the muscles in the face and dermal fillers fill trouble spots. Dermal fillers use hyaluronic gel, which helps stimulate collagen growth, plumping and lifting the skin, smoothing out fine lines and wrinkles. BOTOX is made from botulinum, a purified protein that can temporarily cause muscles to relax, softening lines and wrinkles. When deciding between the two treatments, it is important to consider what type of wrinkles you would like to address. BOTOX works well for those lines that occur during certain facial expressions. Dermal fillers are a good option for wrinkles and fine lines that are present when your face is relaxed with no expression. Can I Get BOTOX Done While Pregnant? Although there is no scientific research saying BOTOX is unsafe while pregnant, most doctors will recommend that you wait until after your baby is born before receiving any BOTOX treatments. 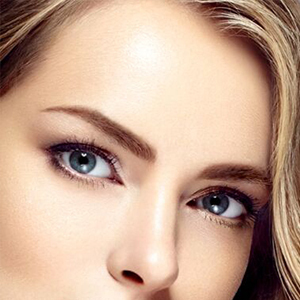 BOTOX is a safe, time-proven way to smooth dynamic wrinkles and restore a more youthful facial appearance. Contact Dr. Reinblatt's office today to schedule an appointment for arguably the best treatment of BOTOX in Westchester has to offer.